You lucky, lucky people. You wait ages for a Failed Critics Podcast with a cracking Triple Bill, and then two come along in a week. James is away, so Steve, Gerry, and Owen almost certainly take the piss out of his age and deteriorating body, as well as reviewing new releases Side Effects, and Oz: The Great and Powerful. 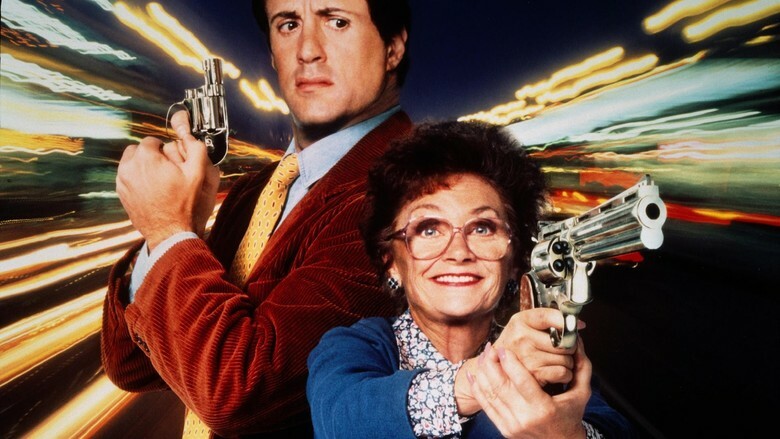 Steve continues his Box Office Flops odyssey with John Carter and Green Lantern, and in honour of Mother’s Day the team choose their favourite movie mums in a hastily arranged Triple Bill. Next week we finally get around to reviewing Owen’s Oscar Challenge choice, Mary and Max, and we’ll be reviewing the latest releases at the cinema including the bizarrely titled Welcome to the Punch.